The Kawartha Camp Chair is perfect for any outdoor activity and fits all your adventure needs. Enter in promo code CC50JUN at checkout and save 50% off (just $45) on this versatile camp chair from Kawartha. 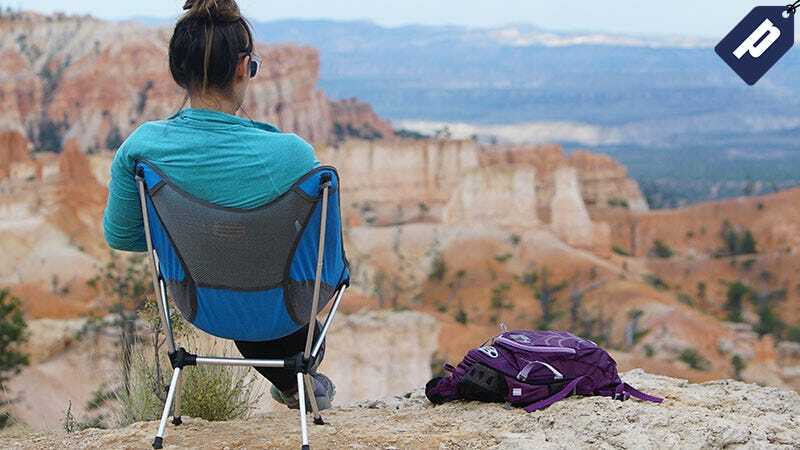 Whether you’re looking for something to relax in after a long day on the trail or you’re just going to knock a few back before the game, this chair works in any outdoor setting. Save 50% using promo code CC50JUN and get the Kawartha Camp Chair for $45.